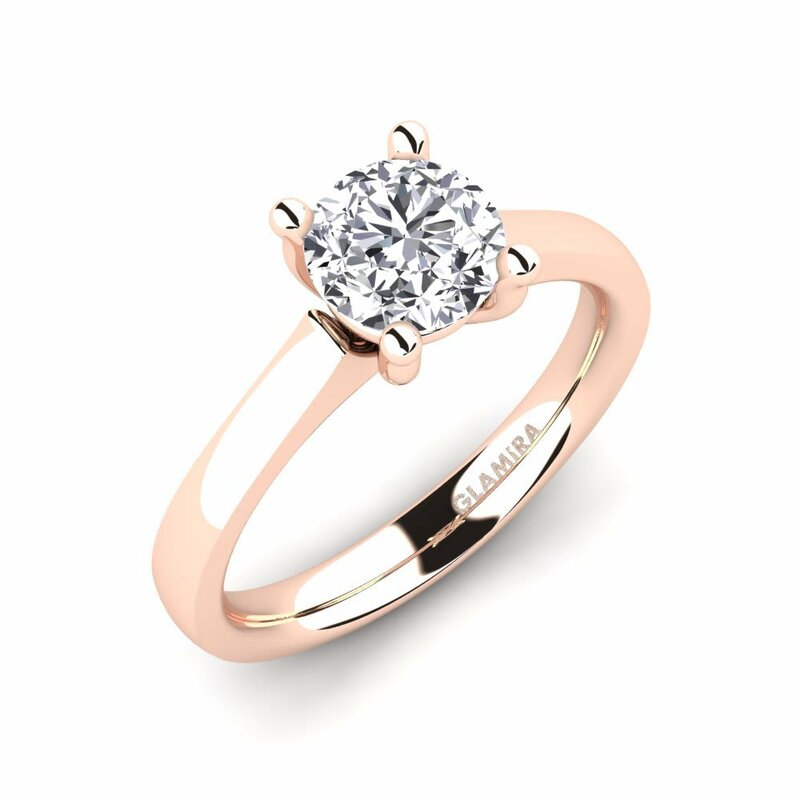 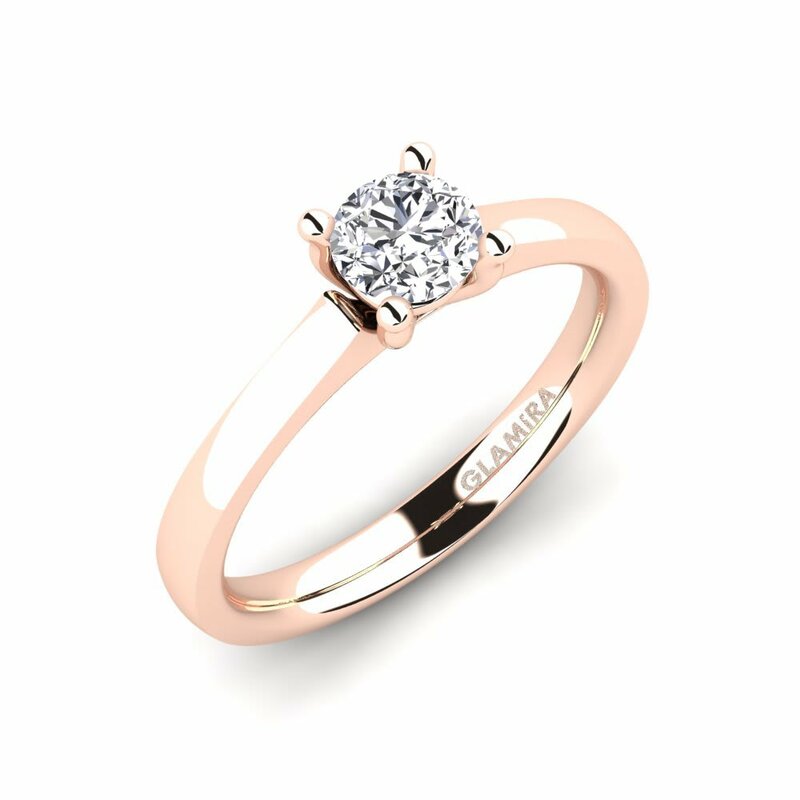 Glamira reaches the peak with its one-of-a-kind diamond engagement ring designs crafted with rare treasures of nature; diamonds. Glamira also opens you the doors to your dreams to splendid moments of life. 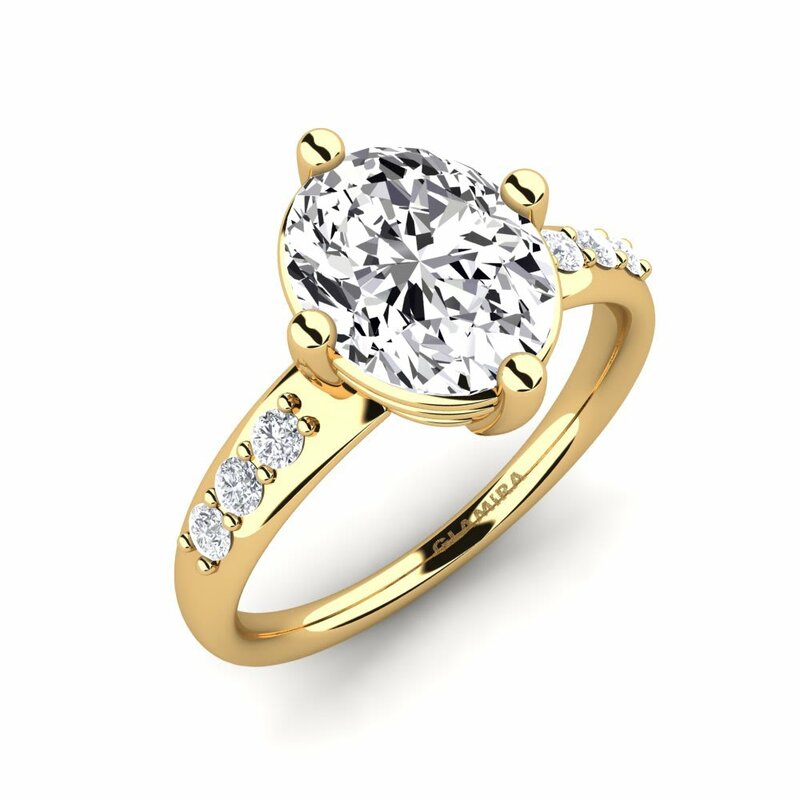 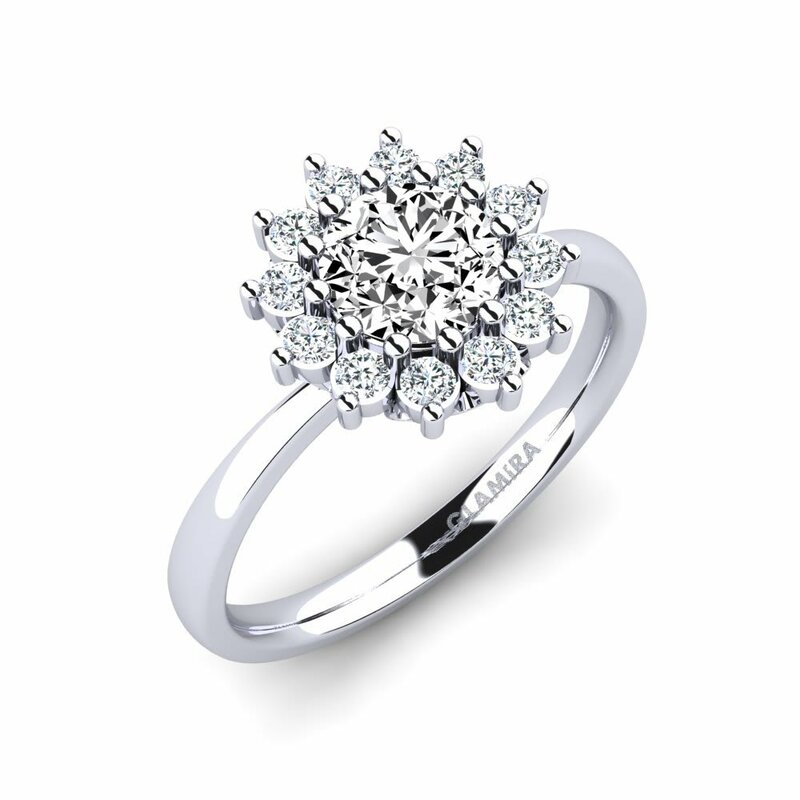 Our array of fabulous engagement rings can be customised to combine with various stones, alloys and carat values and this option will give you the experience to design a special ring to a treasure for your lover. 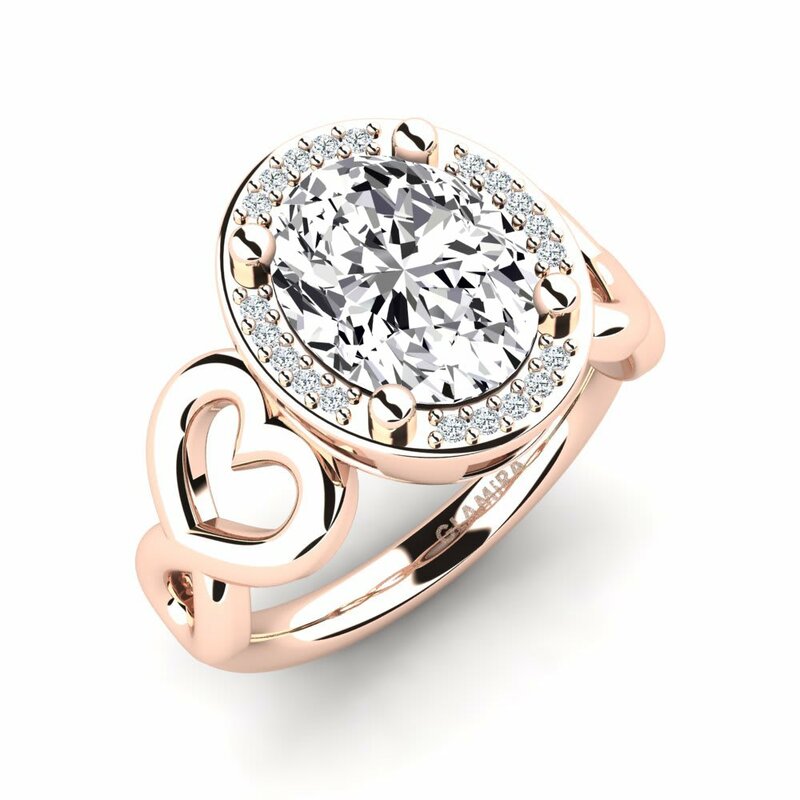 Let’s write the first lines of your lifetime love-story together!